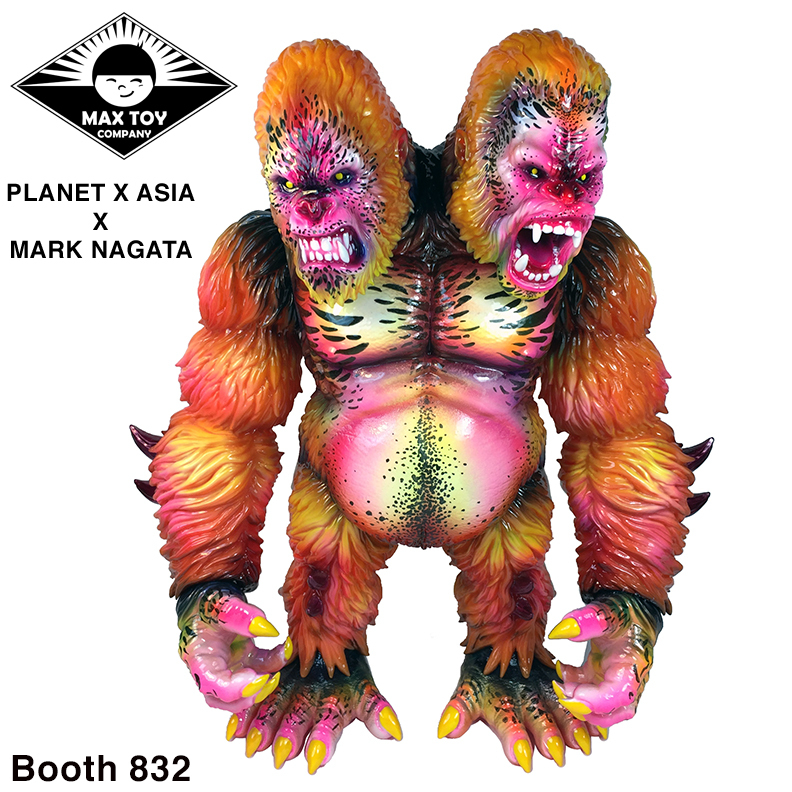 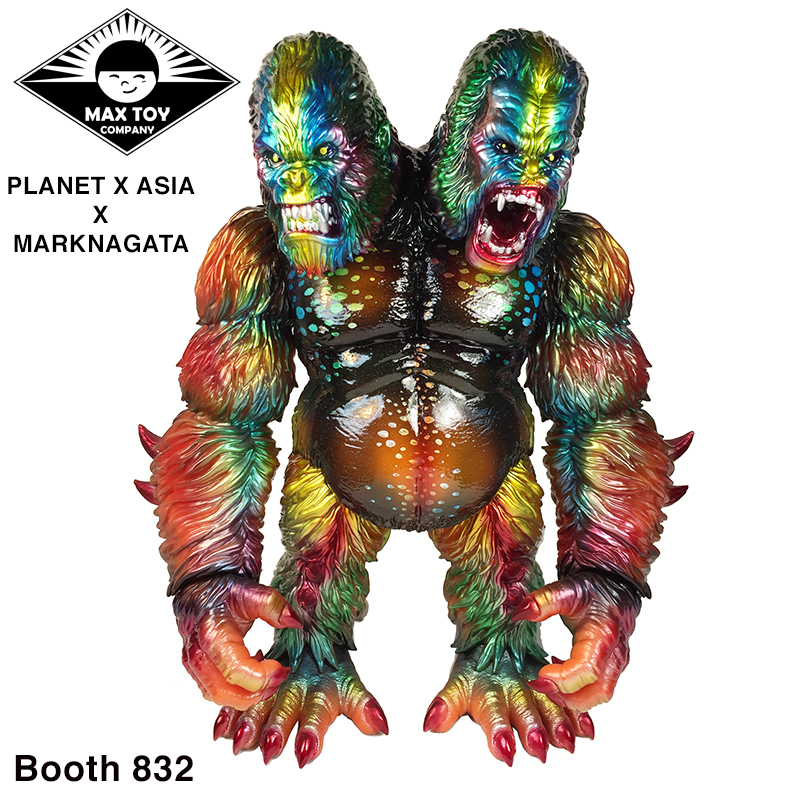 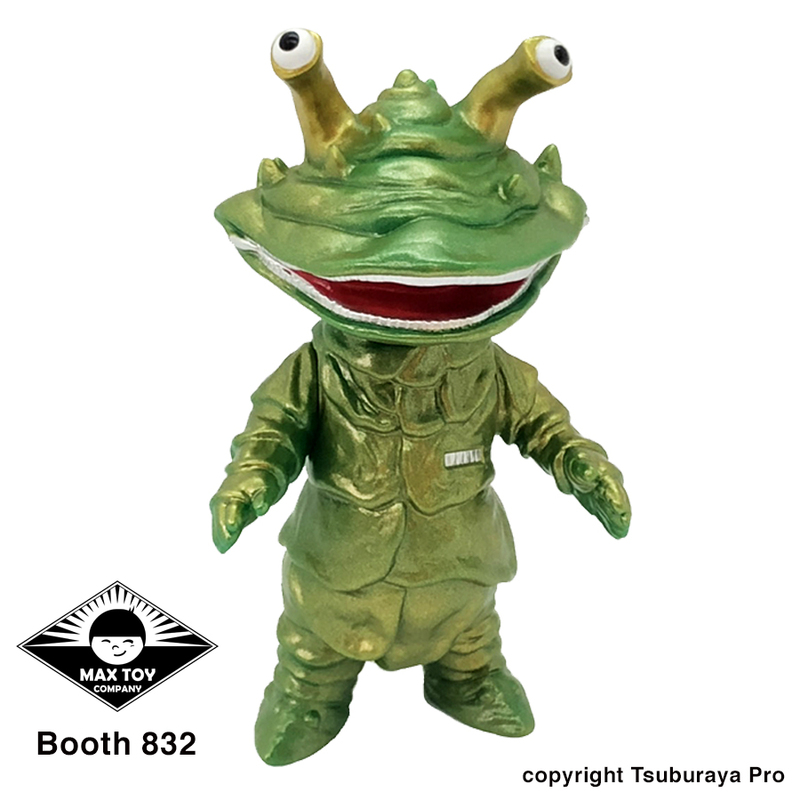 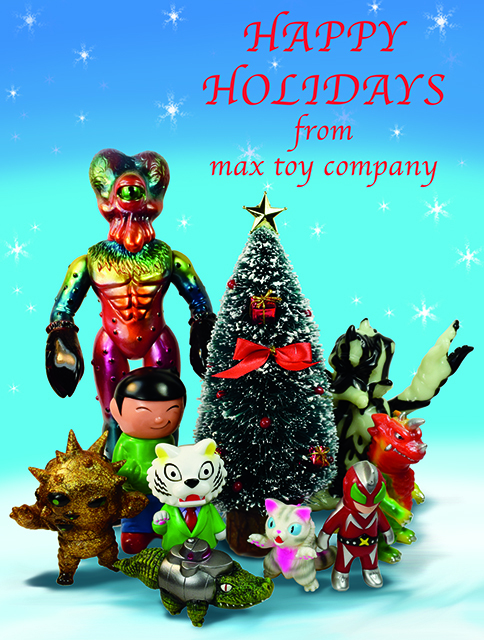 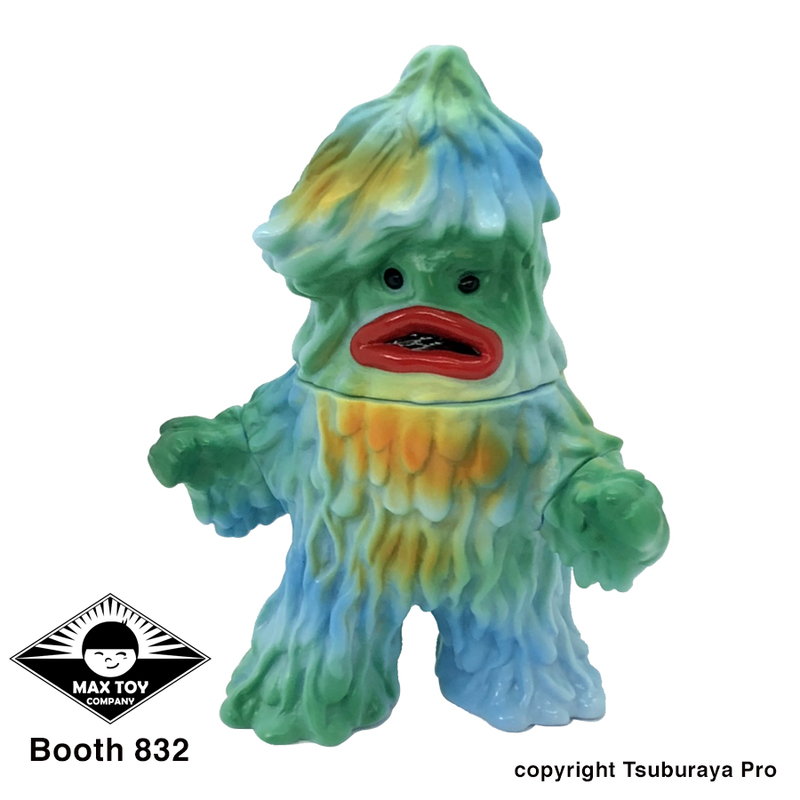 Thank you Everyone for your kind words and support of Max Toy Company ! 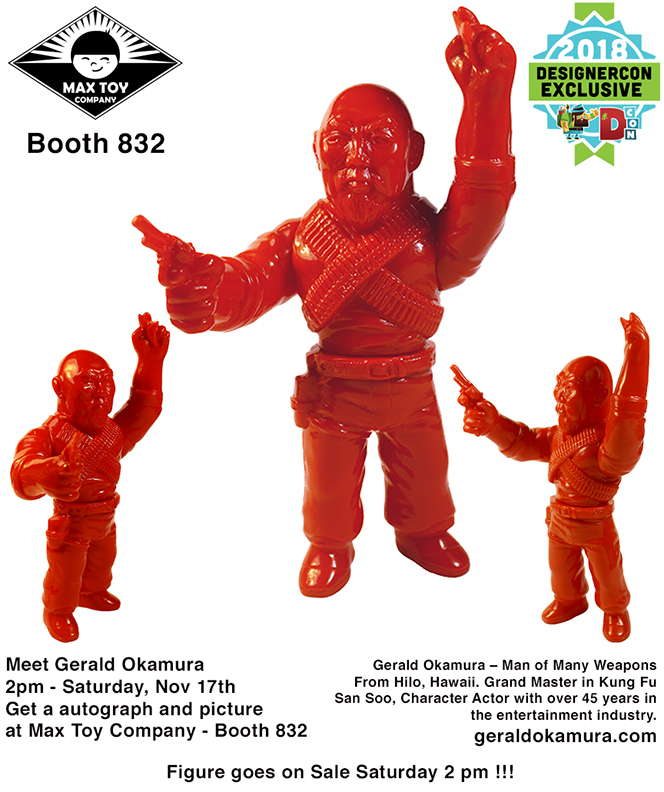 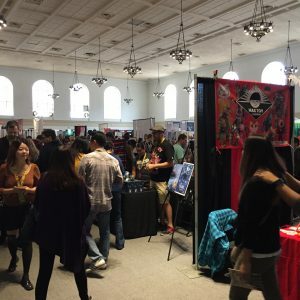 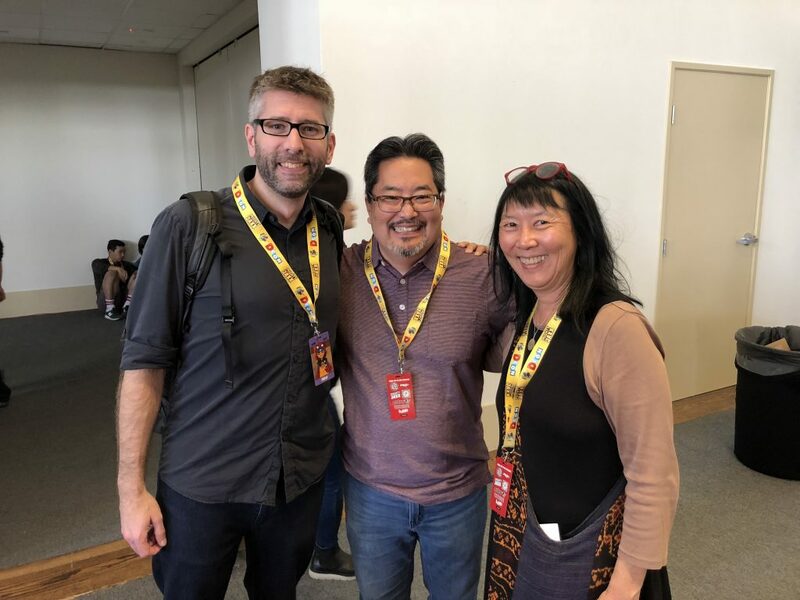 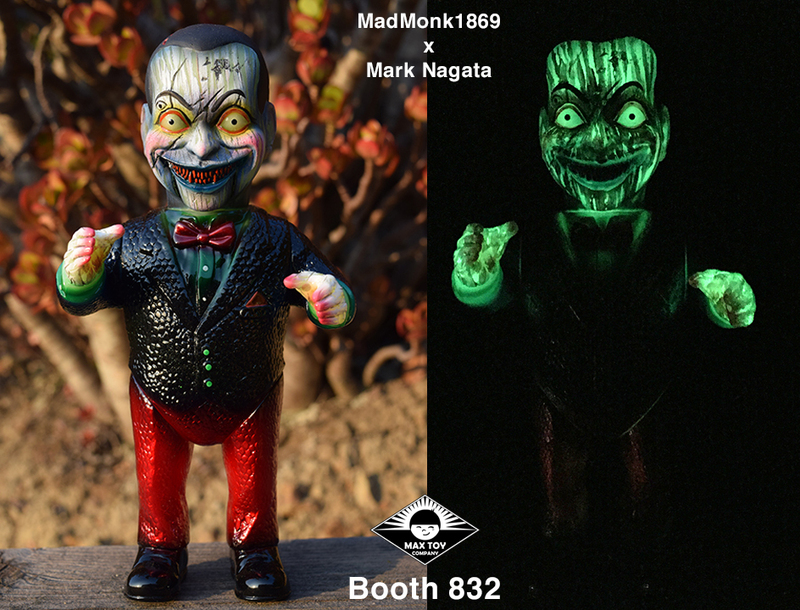 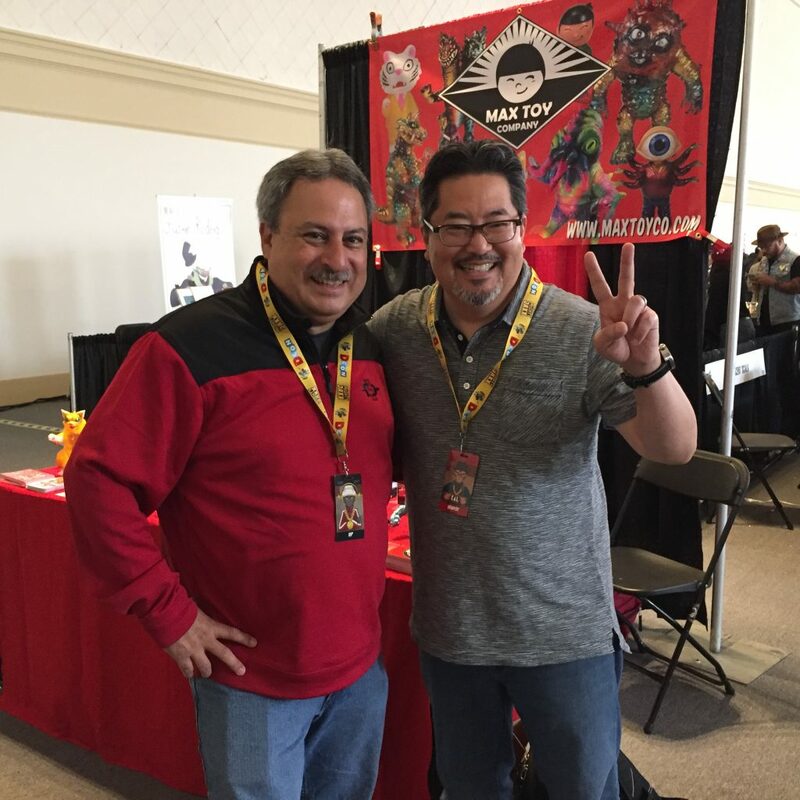 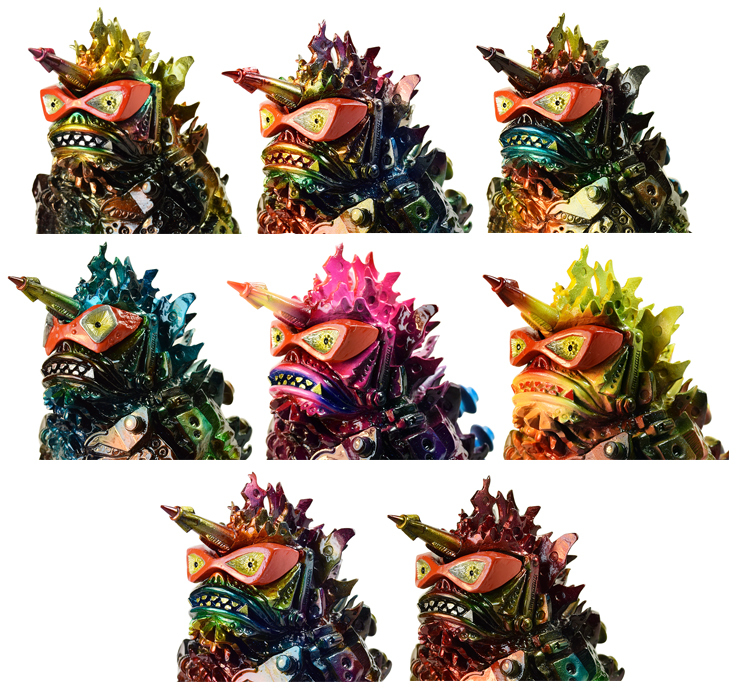 As we enter our Lucky 13th year, 2018 is already booked ;-P Look for new toy projects, conventions and in September 2018 at the Japanese American National Museum, Kaiju vs Heroes – Mark Nagata’s Journey through the World of Japanese Toys (!) 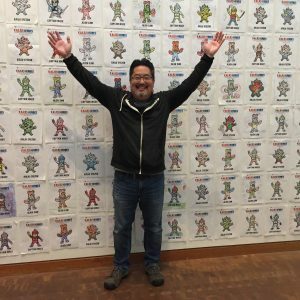 I’m co-curating the show with Maria Kwong ( http://www.latdamuseum.org/ ) More info coming in the new year so stay tuned and see you there ! 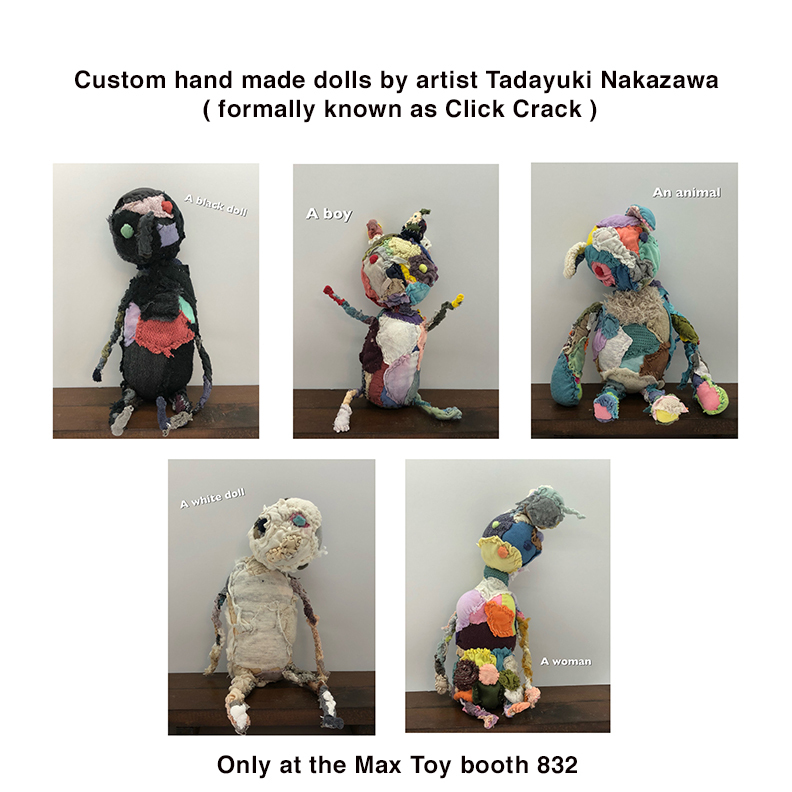 Well decide to dump all the images here 😉 Max Toy Dcon stuffs, see us at Table TE17 !!! 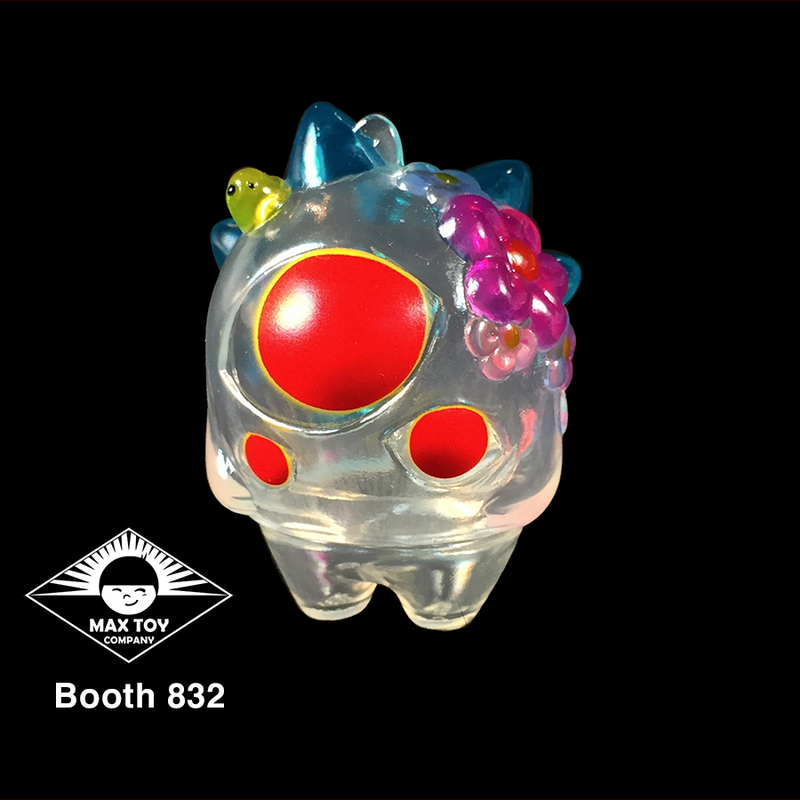 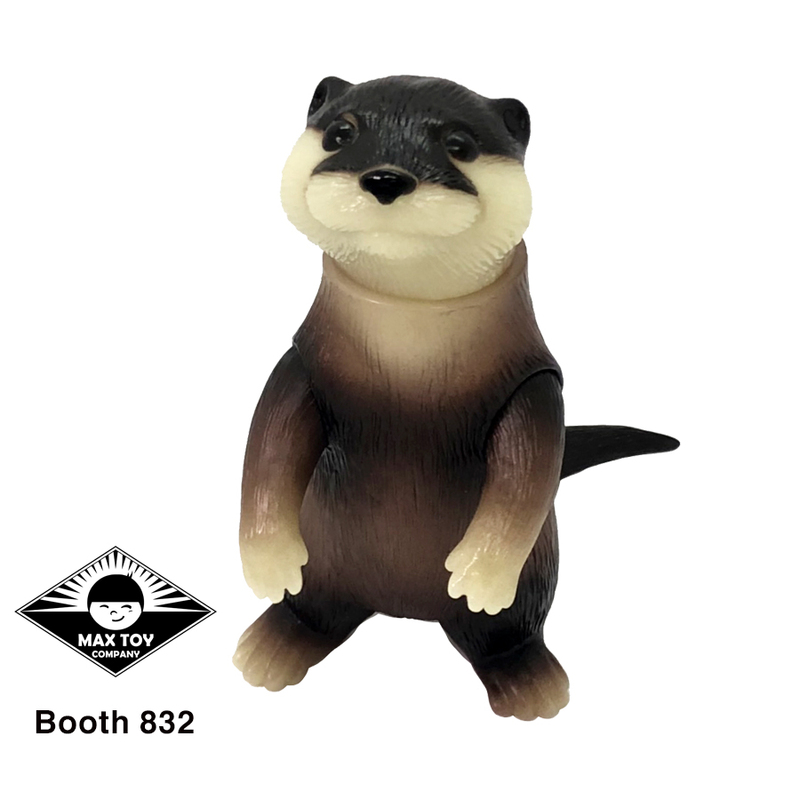 Hi Max Toy Fans ! 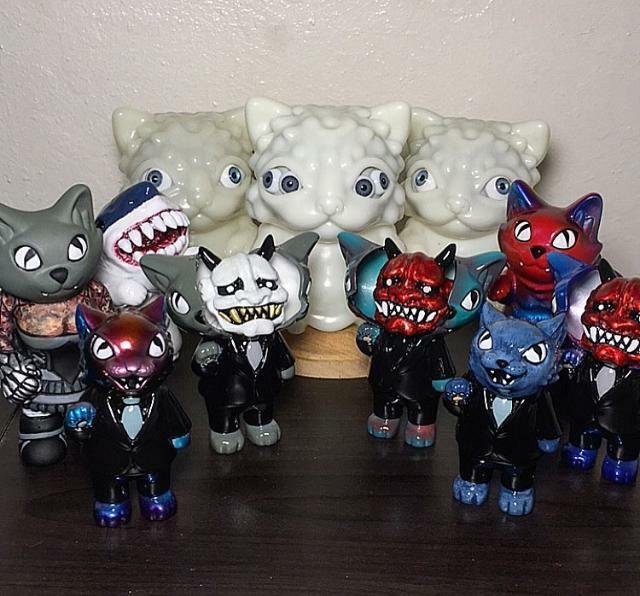 Phew … ! 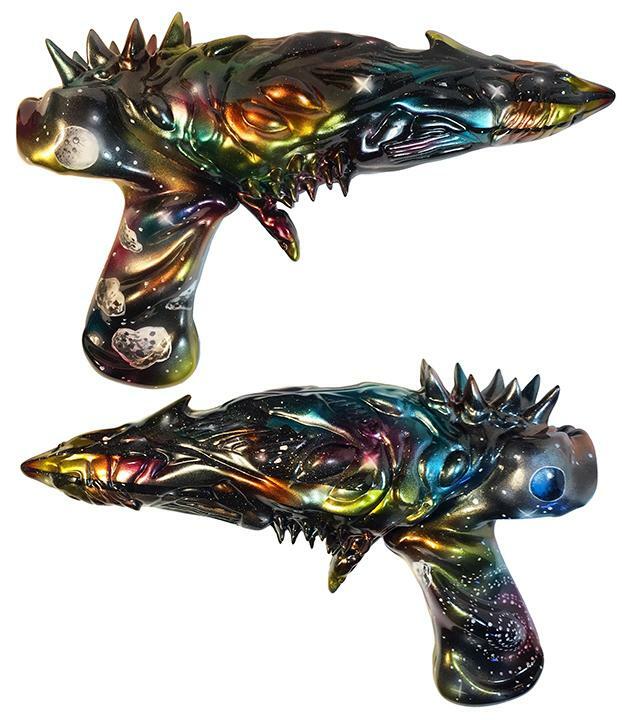 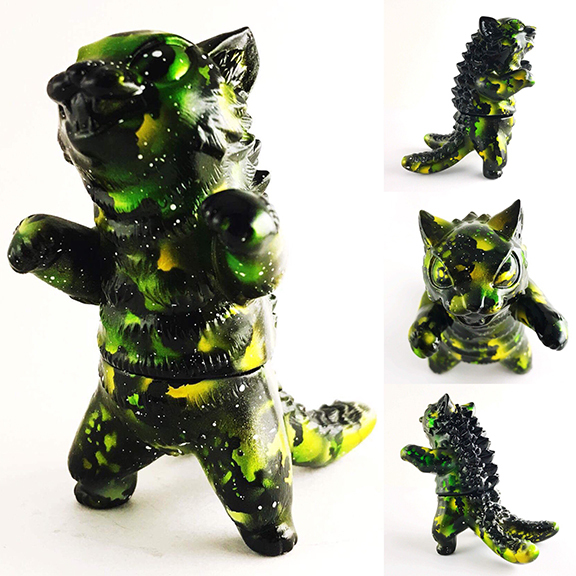 I painted a mix of micro runs of our most popular figures, a few factory paints and of course one of a kind painted figures for Dcon. 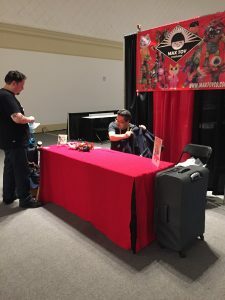 I’m packed and ready to drive down to Dcon ! 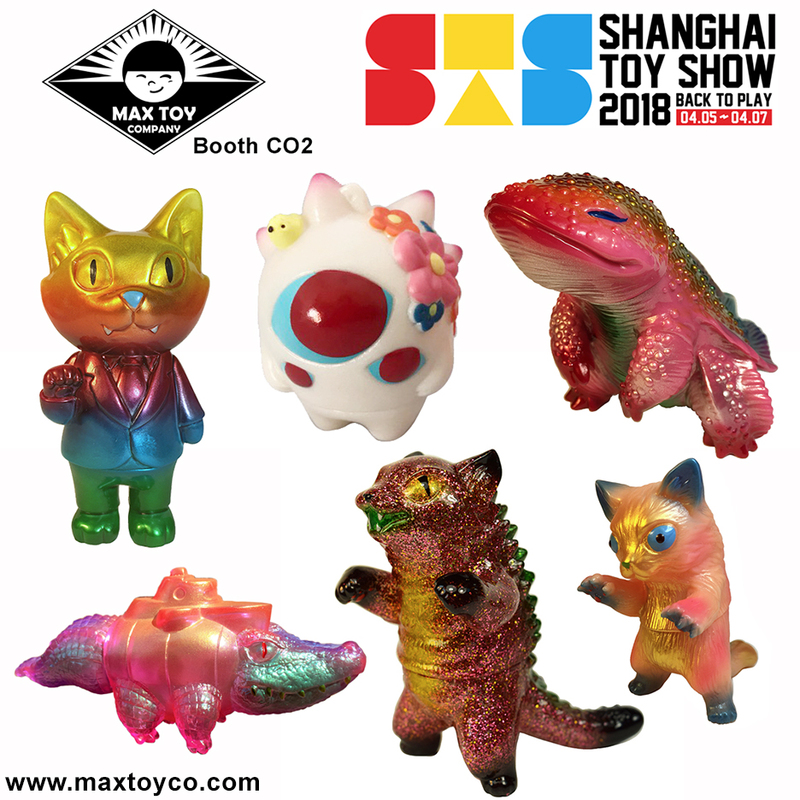 Excited to be setting up there at Table TE17 😉 Come say Hello to Max and Myself ! 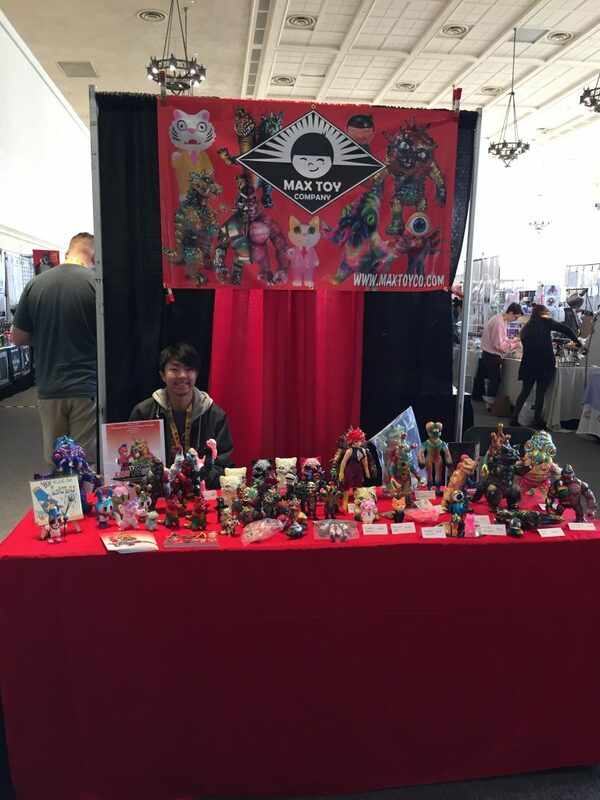 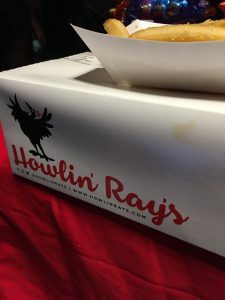 As many of you may know, I have not set up at the USA show in over 9 years ! 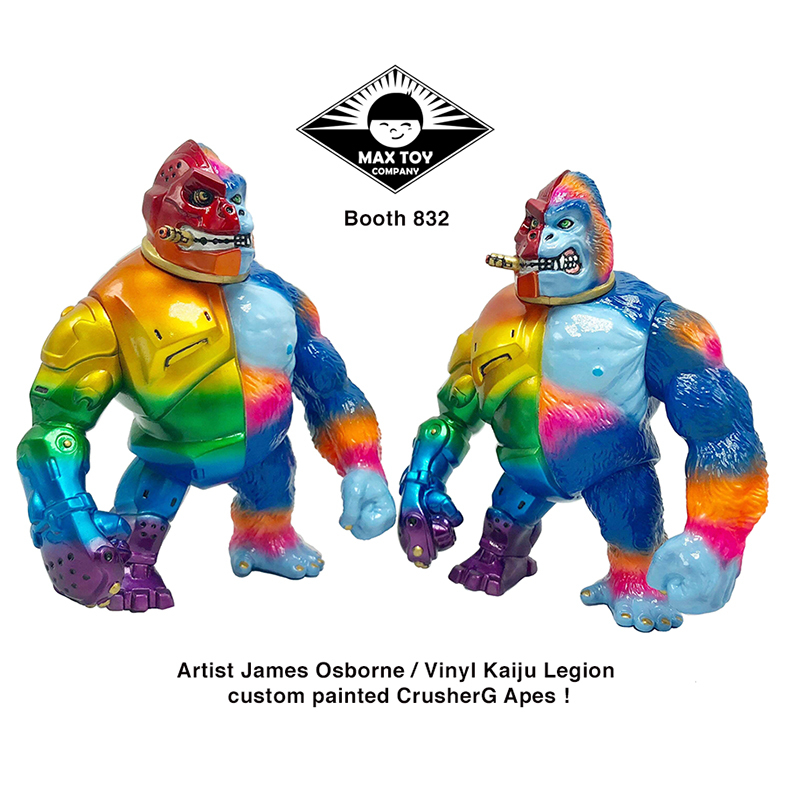 Also have stuff from Jay222, Javier Jimenez and Doug Hardy. 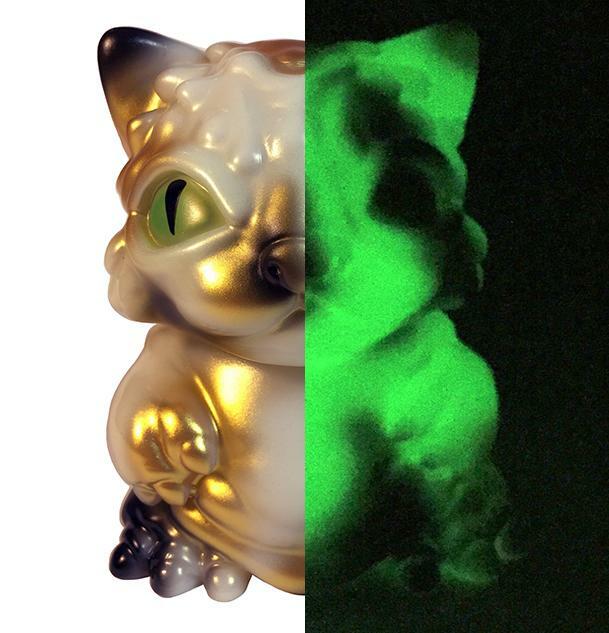 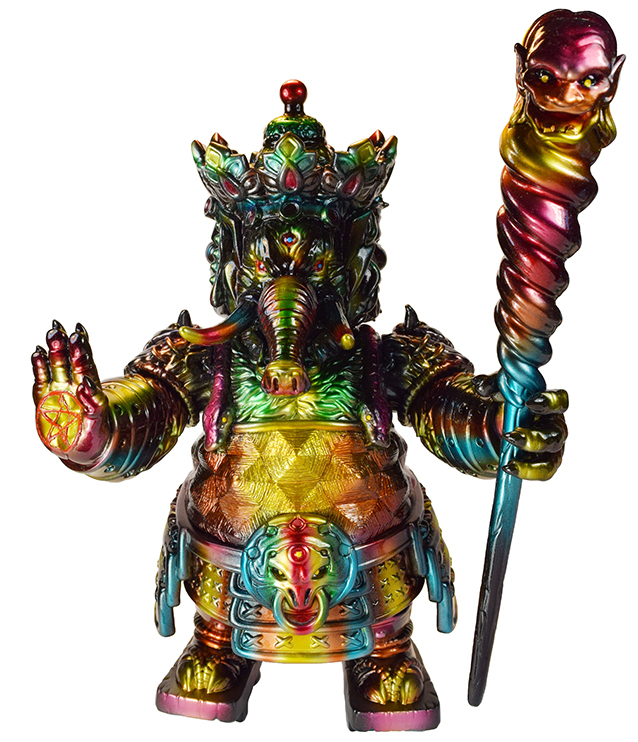 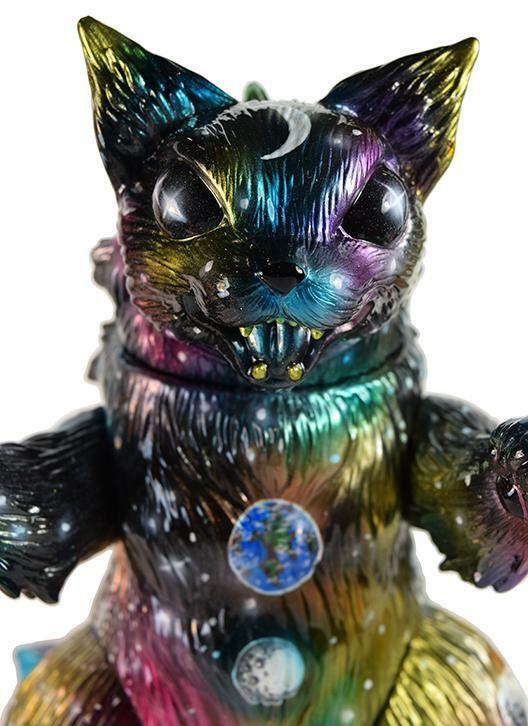 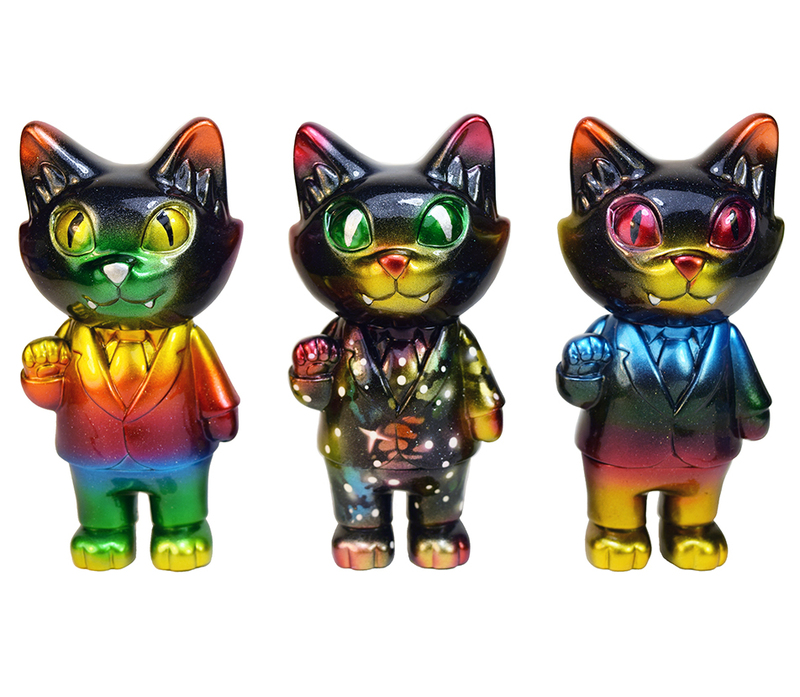 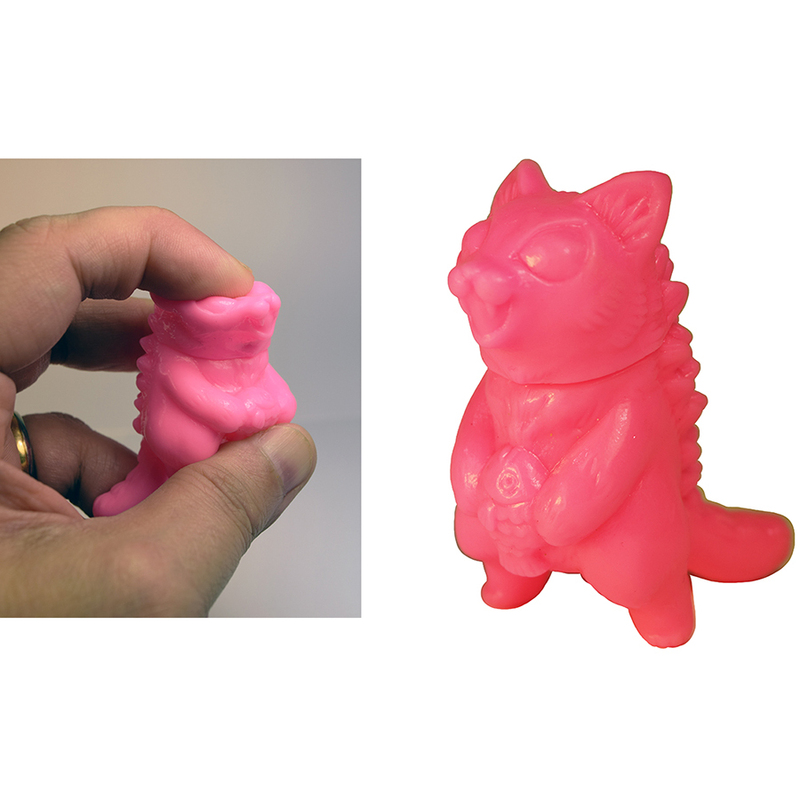 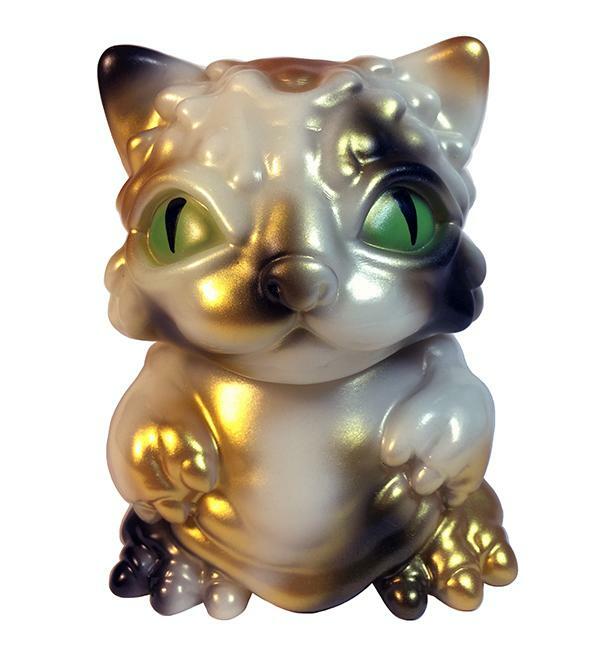 Doug will also be the booth both days, and selling his brand new resin, Witch Cat Lulu ! 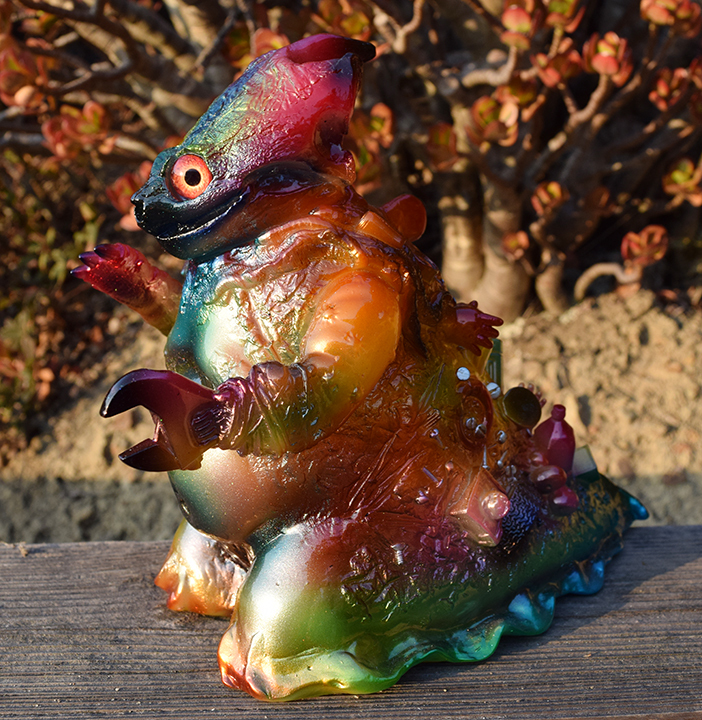 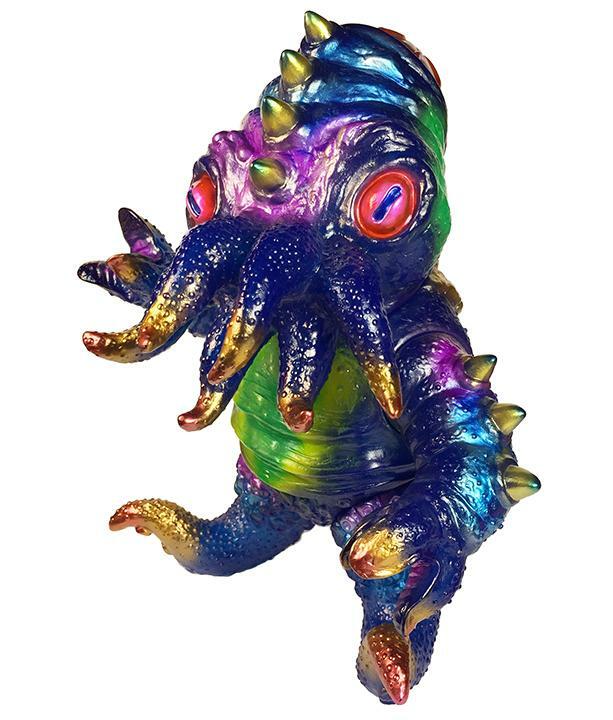 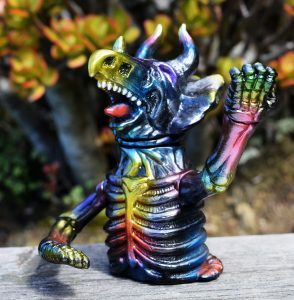 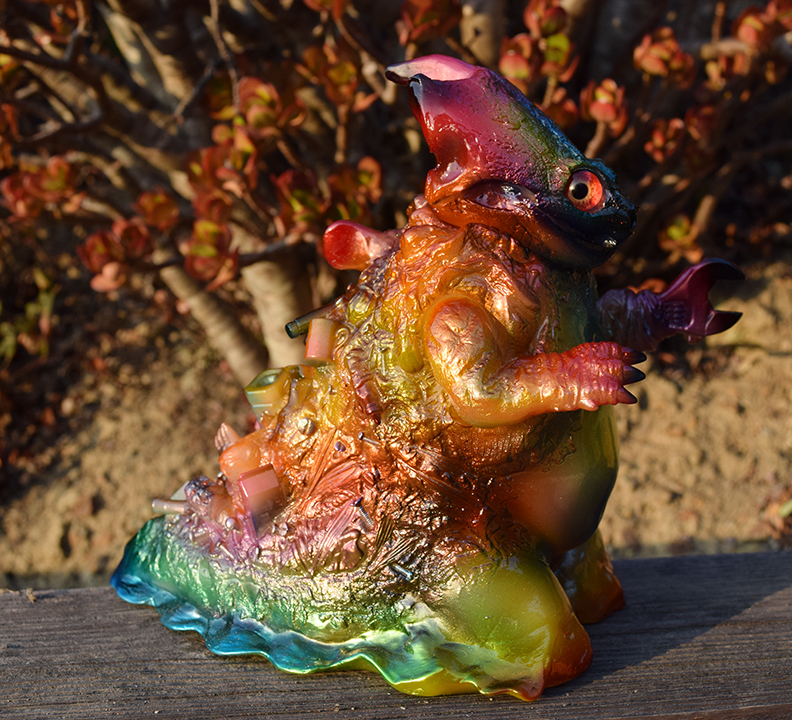 Very cute hand cast and painted figure so check her out ! 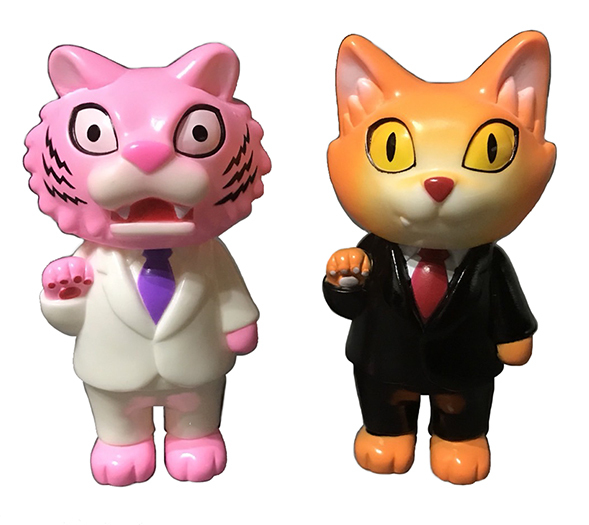 By the way, everything is first come, first served .. but on the Tiger Boss / Office cats it’s one of each type per person, per order. 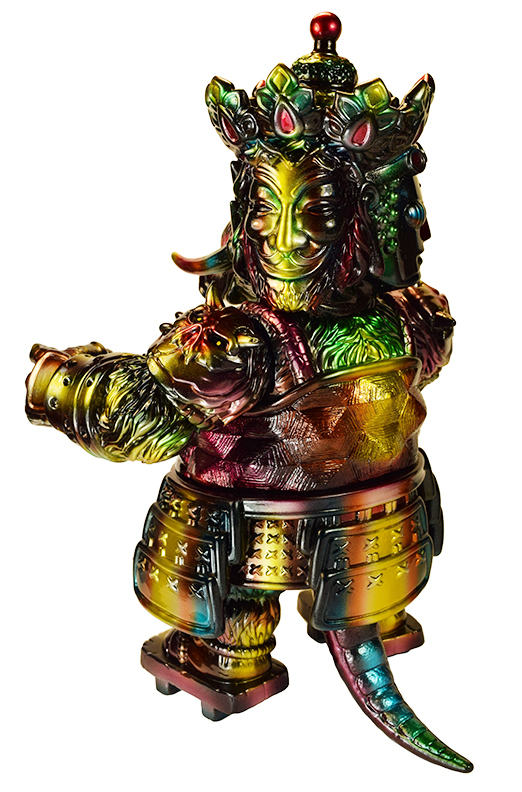 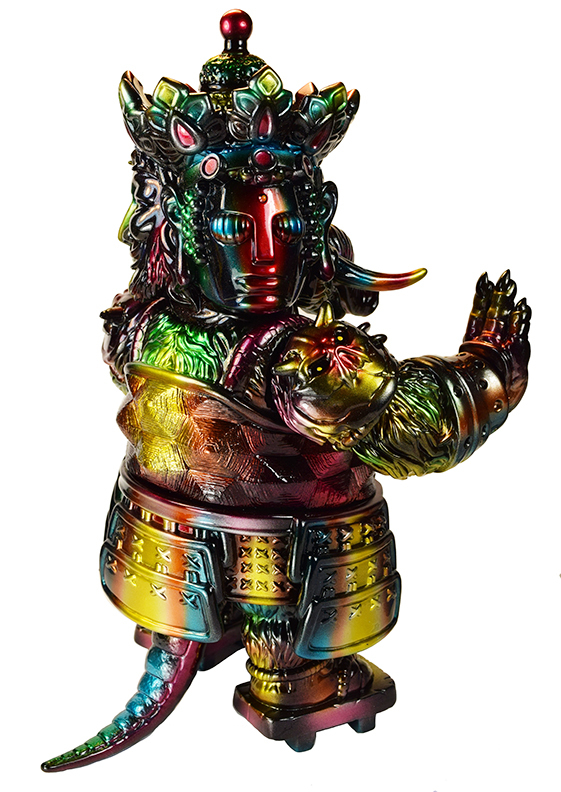 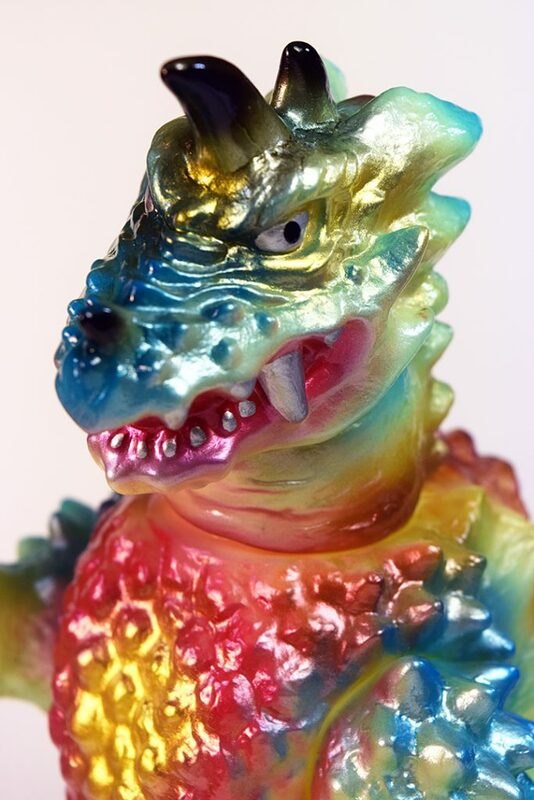 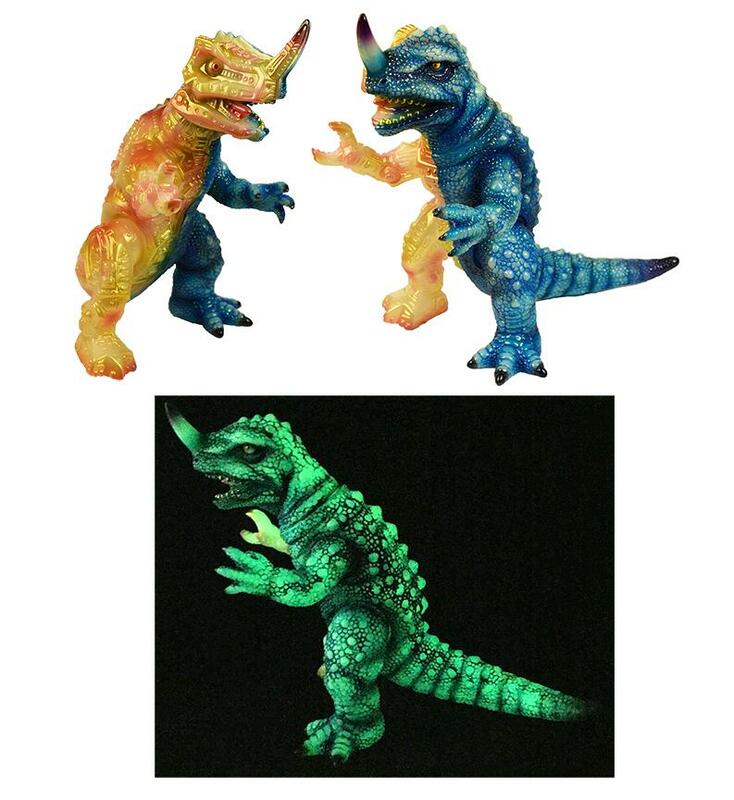 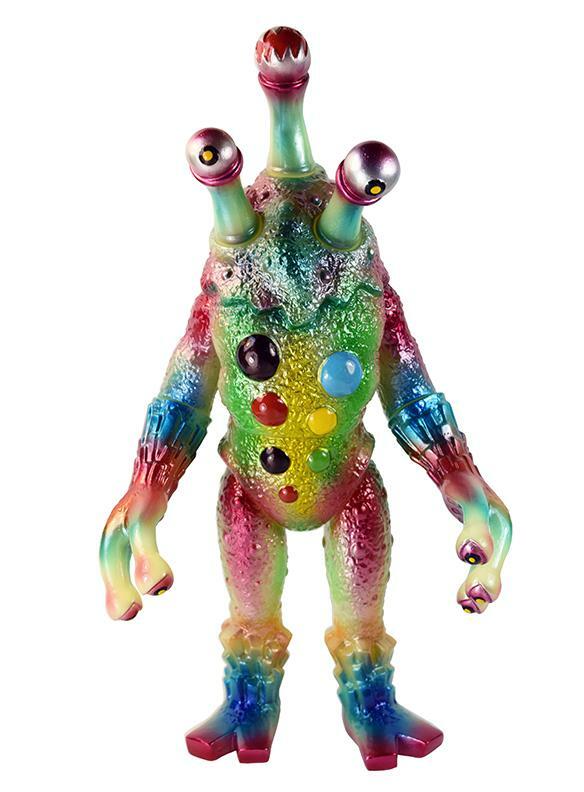 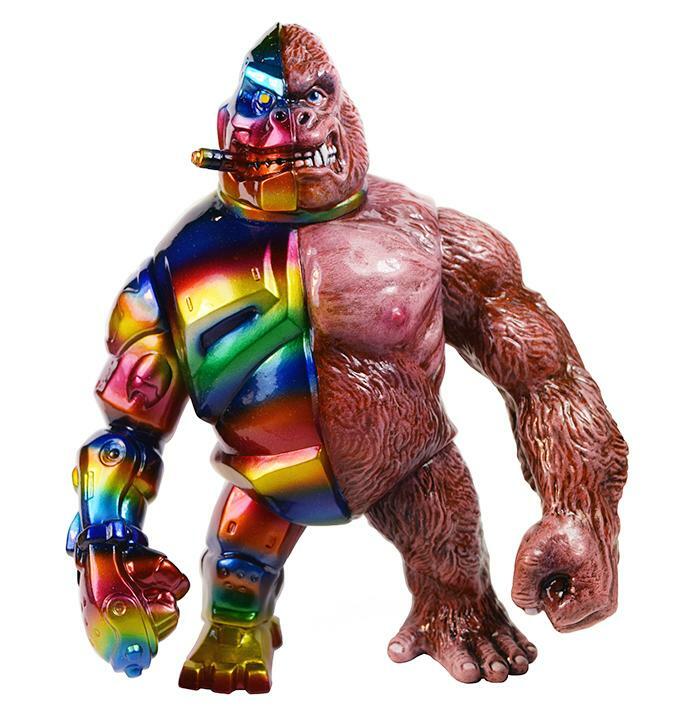 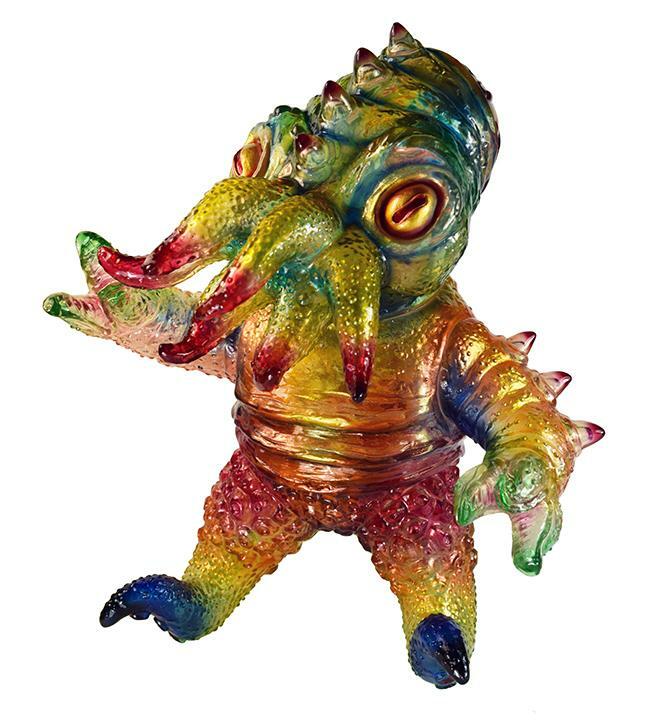 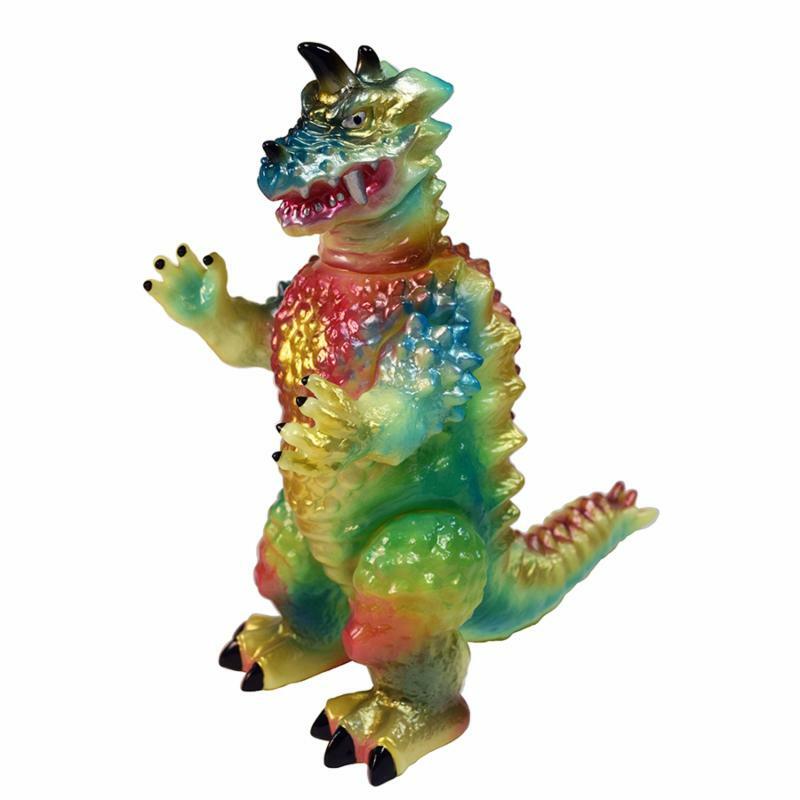 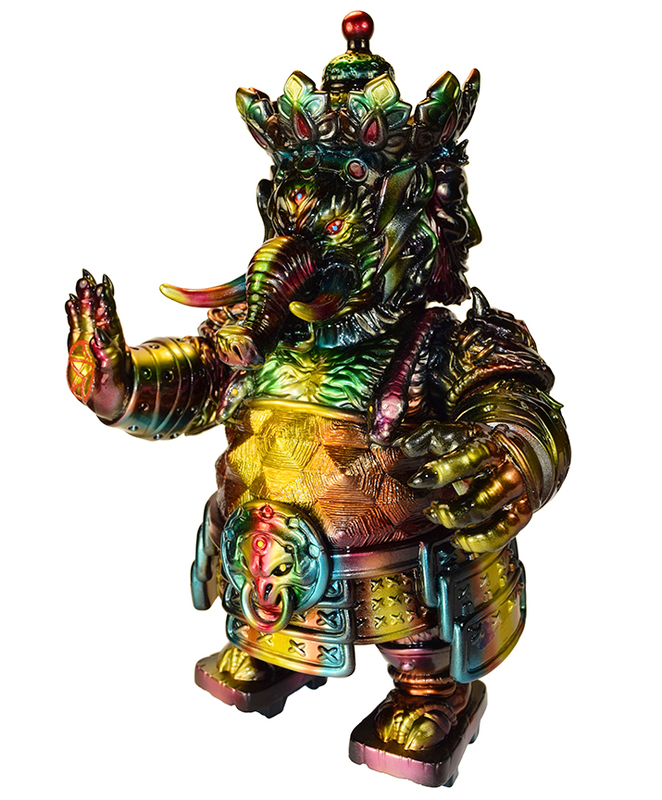 I will have a test shot of our newest figure, Sofubi-man on display as well !! 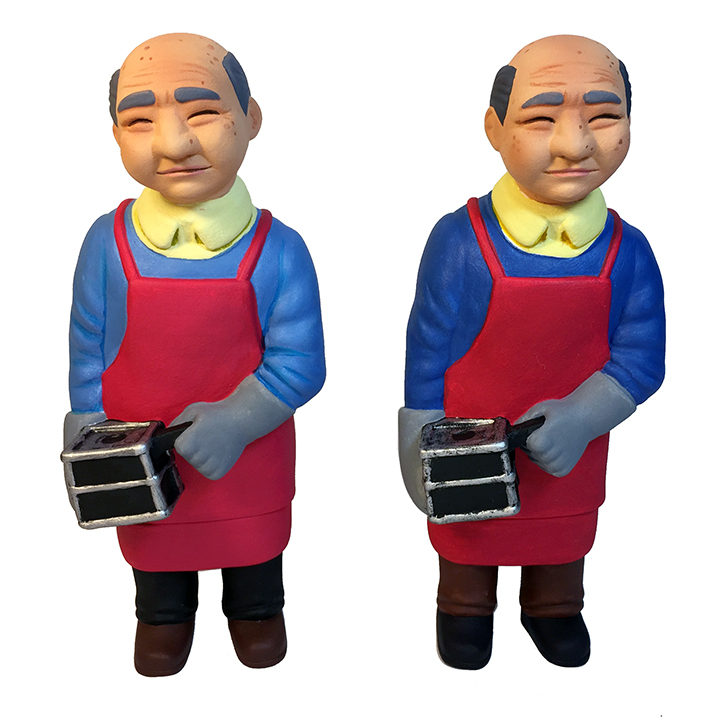 My tribute to the men & women who cast these figures in Japan. 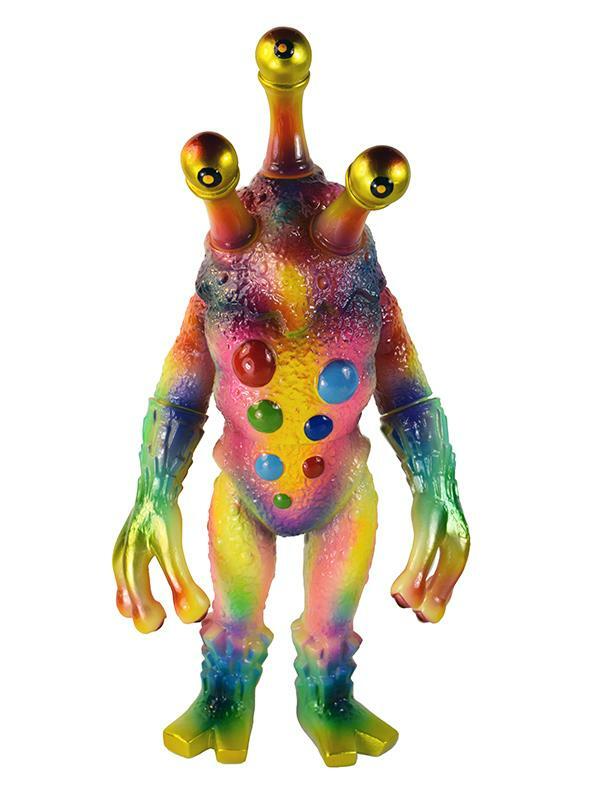 This figure will release very soon, so stay tuned for more details. 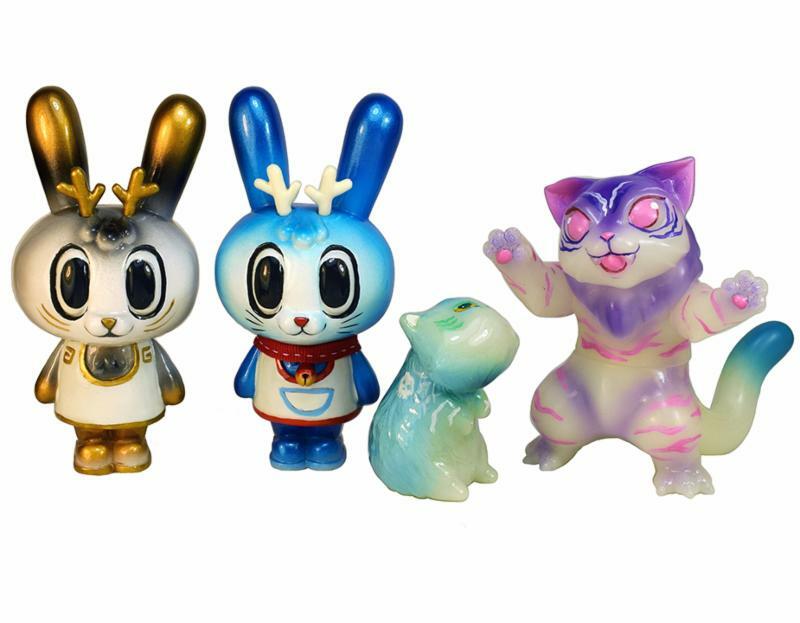 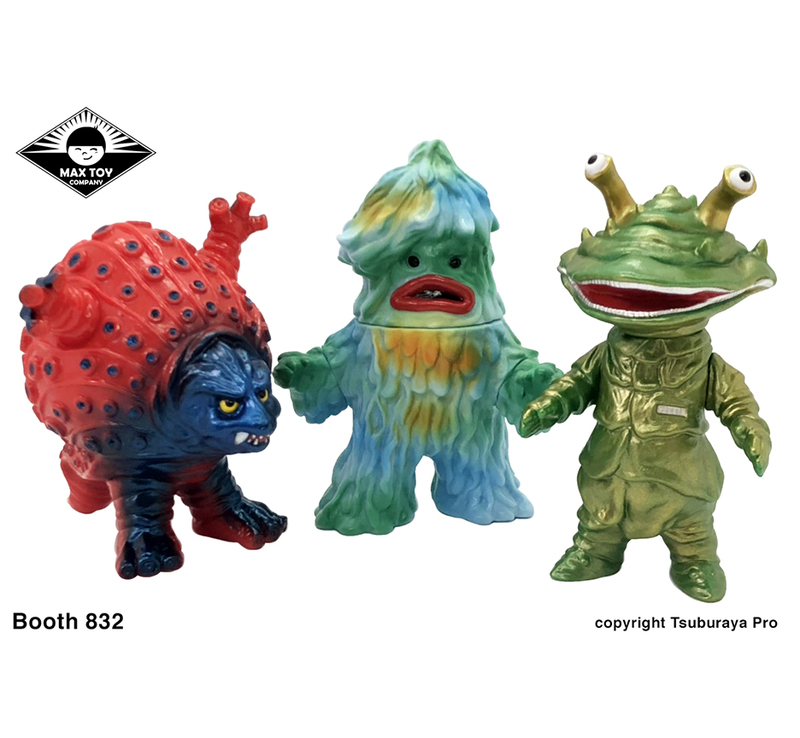 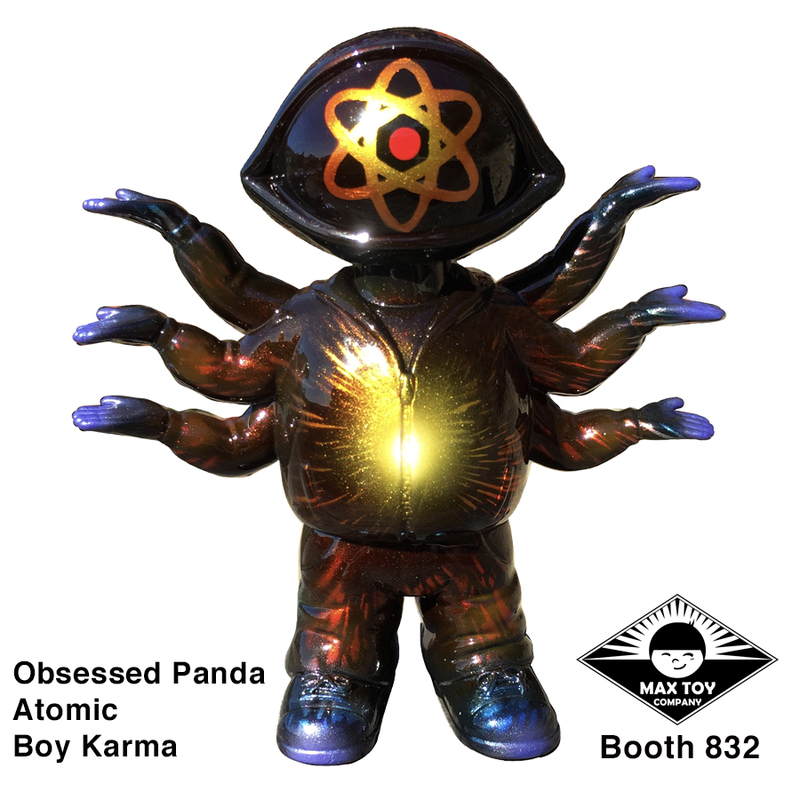 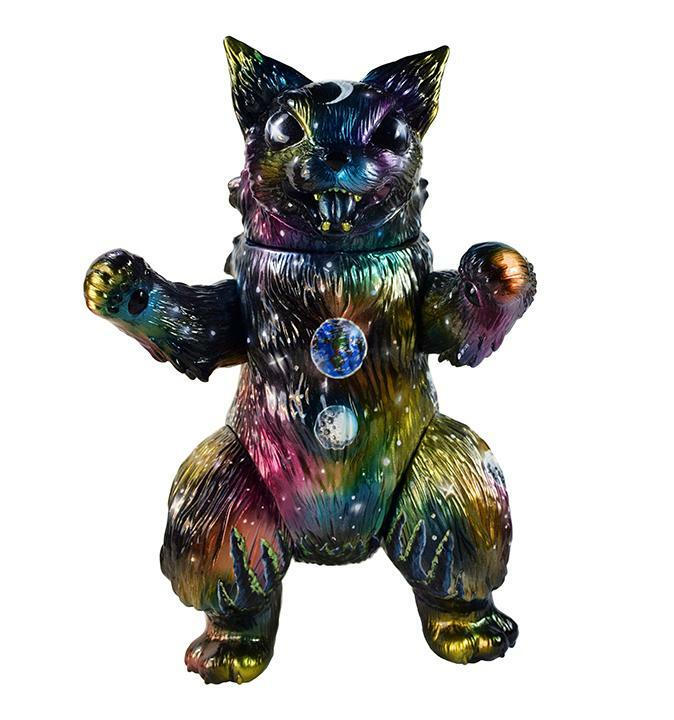 Also, excited to be finally revealing publicly at Dcon, my Japanese toy collection / art show at the Japanese American National Museum in Sept 2018 !! 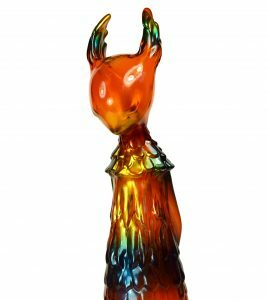 I’ve worked on this for over 2 years now and we are coming down to the final months before the opening. 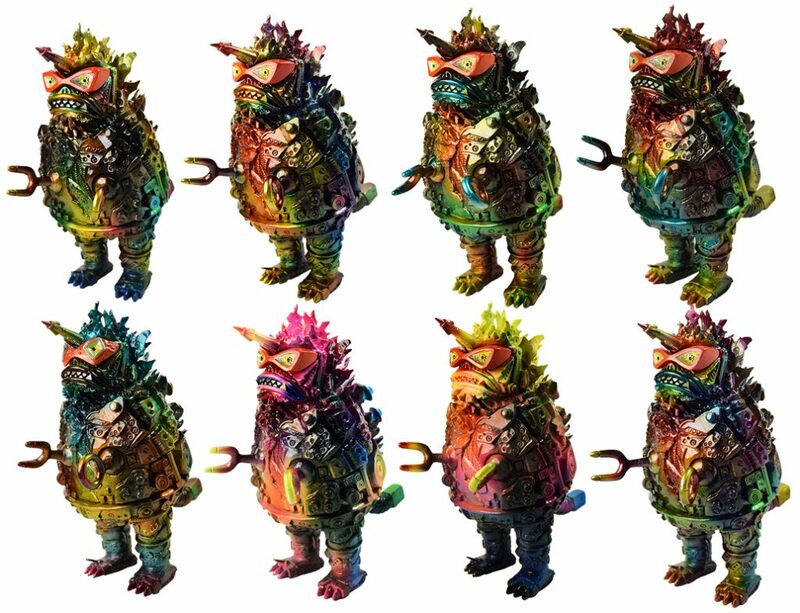 Much more info as we get closer and some cool stuff planned so stay tuned !